Computational Linguistics are crucial for the development of high information technologies and absolutely necessary for the industrial, social and cultural progress. These technologies advance at different speed in the concerned countries. Develop KZ & UZ universities’ capabilities to enhance access to higher education with blended courses in computational linguistics master program for students with linguistics and computational science background. 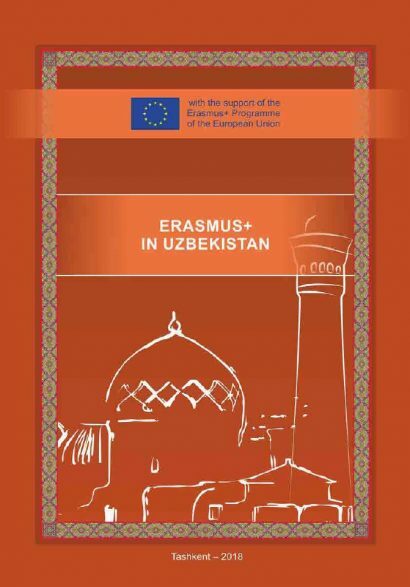 This project is being done under the initiatives of Uzbekistan and Kazakhstan universities. This group includes EU and CA partners. Project coordination is assigned to all partners involved. direct: students, academic staff of linguistics and computer science of the partner universities and associated partners at the regional level. indirect: users of language support software, language learners at regional, national and international level - those, who are interested in information retrieval and in NLP in Kazakh and Uzbek languages.